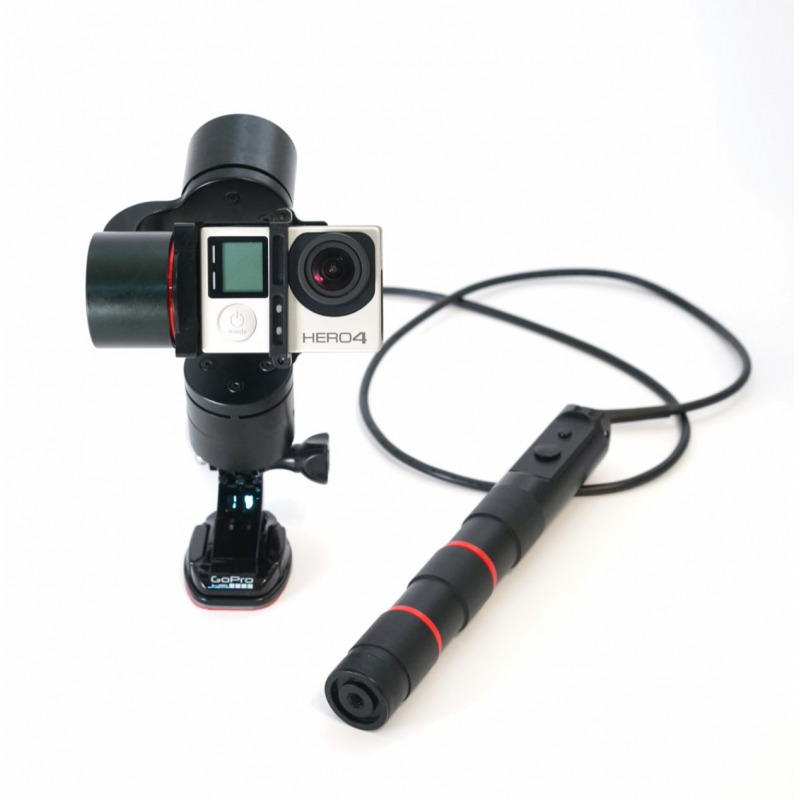 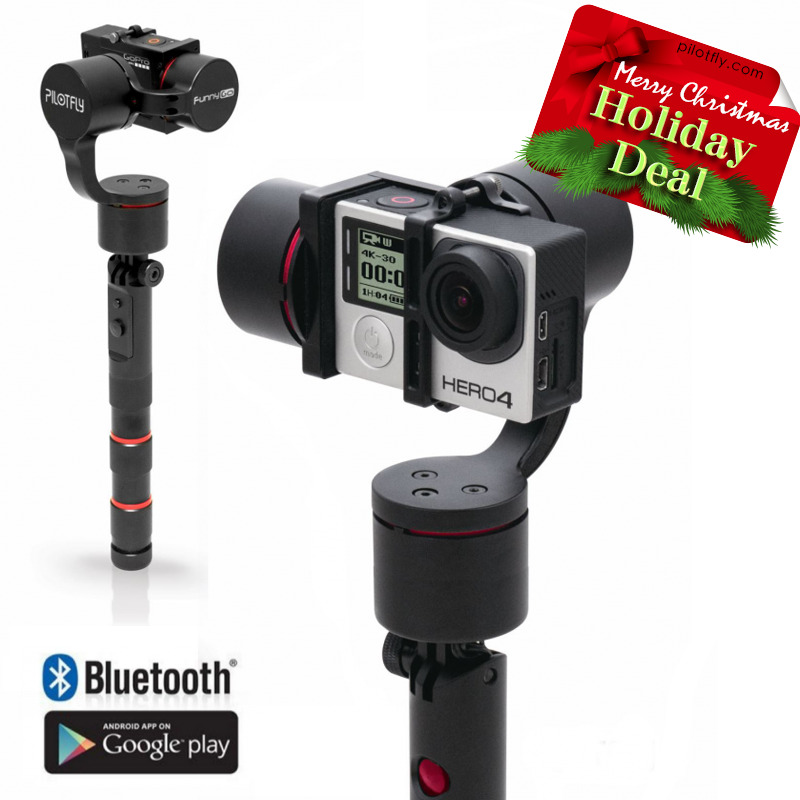 The FunnyGO 2 handheld stabilization gimbal for the GoPro cameras with the most advanced technology gives you an outstanding performance for your photo and video shooting. 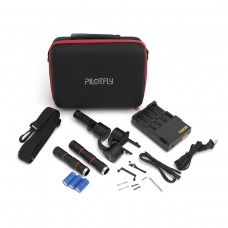 The 32bit technology with Triple-MCUs offers you a more powerful shooting experience than ever before. The ergonomic lightweight handle manufactured of an aluminium alloy construction is equipped with an easy-to-use mode button and a 4-way joystick. 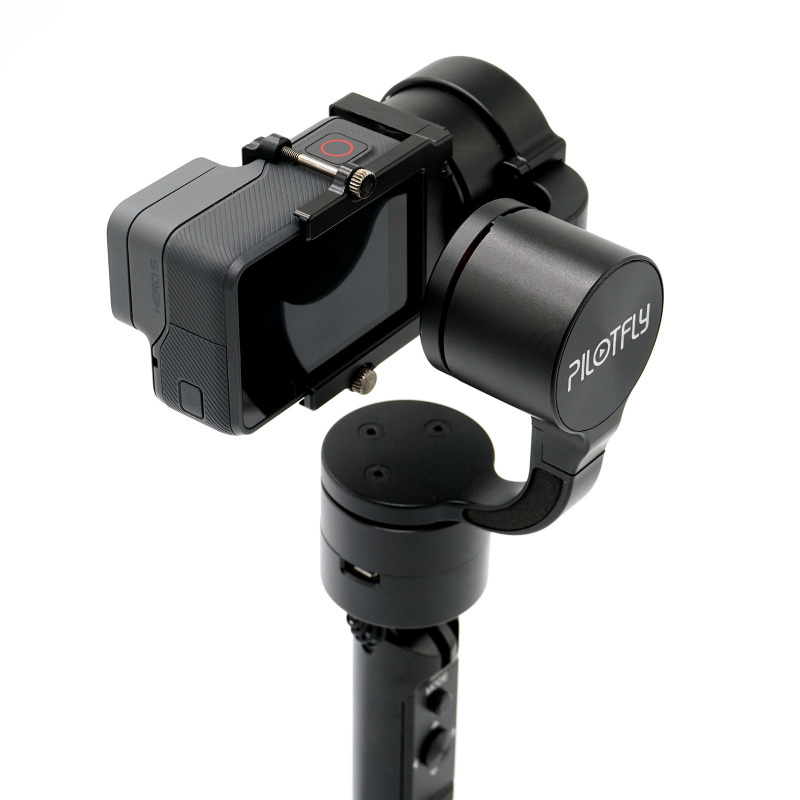 The 3 axes of the gimbal consist of a CNC aluminium alloy construction, too, which ensures a massive, stable and reliable video shooting experience. The FunnyGO 2 handle functions as an additional battery recharger for your GoPro camera which gives you more time and flexibility for your capturing project. 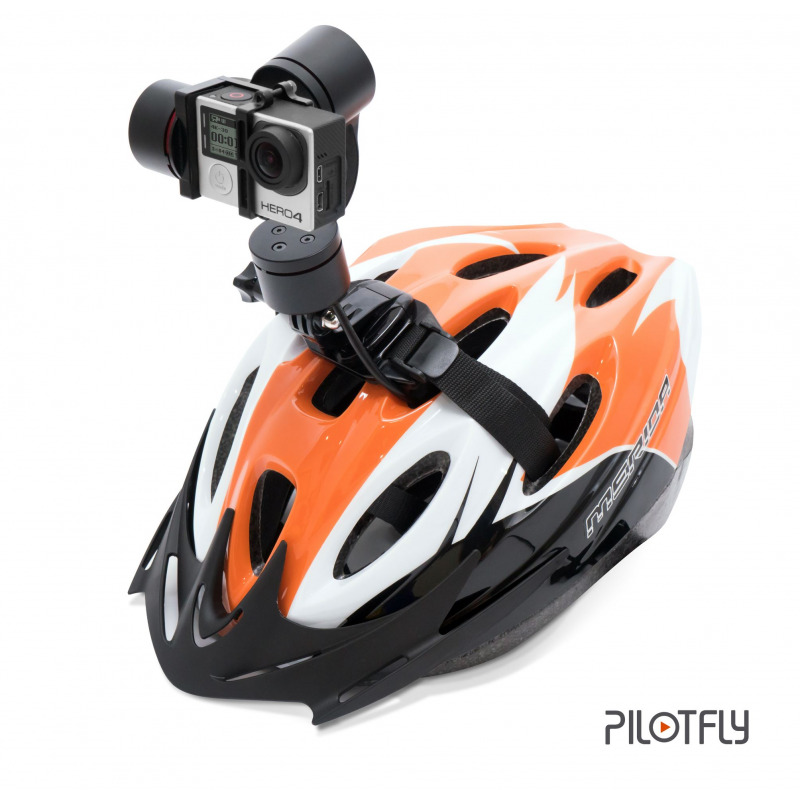 Whatever your passion, there's a GoPro mount that will help you to get the shot. 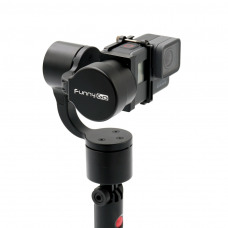 Mount your FunnyGO 2 to any of your gear or mount it on an extension pole at the ¼ (inch) screw hole at the bottom of the handle to capture an impressive footage of the moments that matter most. 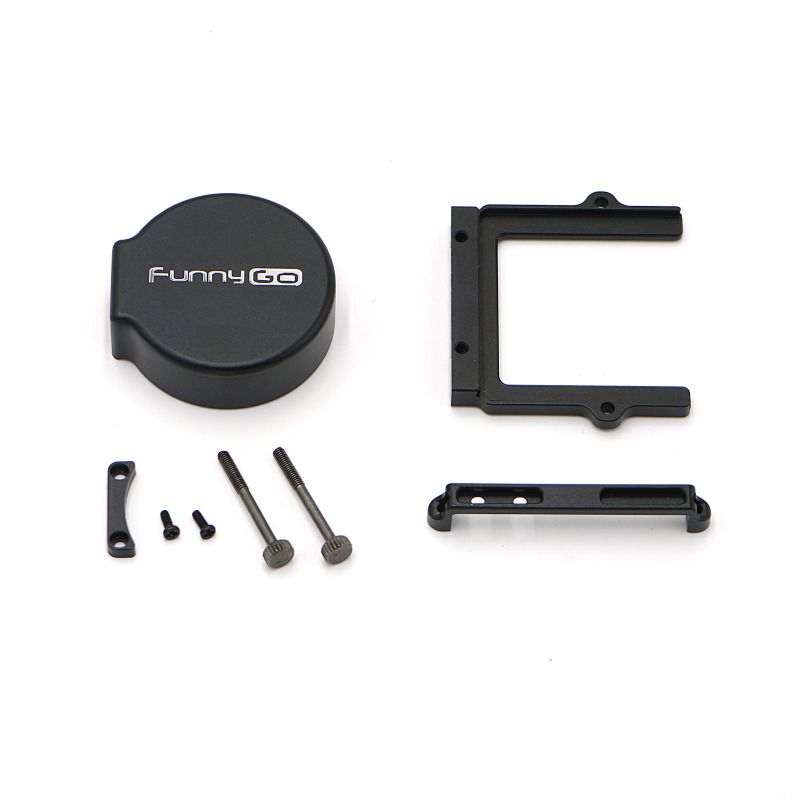 The FunnyGO 2 is a master piece of engineering which combines an elegant design with high versatility and mobility. It's the beginning of a new era of video shooting experience with your GoPro camera. Main unit with hingle design, can easy to use in difference angle handle.